Since the last two weeks the Merchandise Monday was something connected to the first two Hobbit movies, it is no stretch that this week, we’ll show you the last item in that specific collection. This soundtrack was another Christmas gift. I really love the blue color they used this time (blue is my favorite color, so yeah). 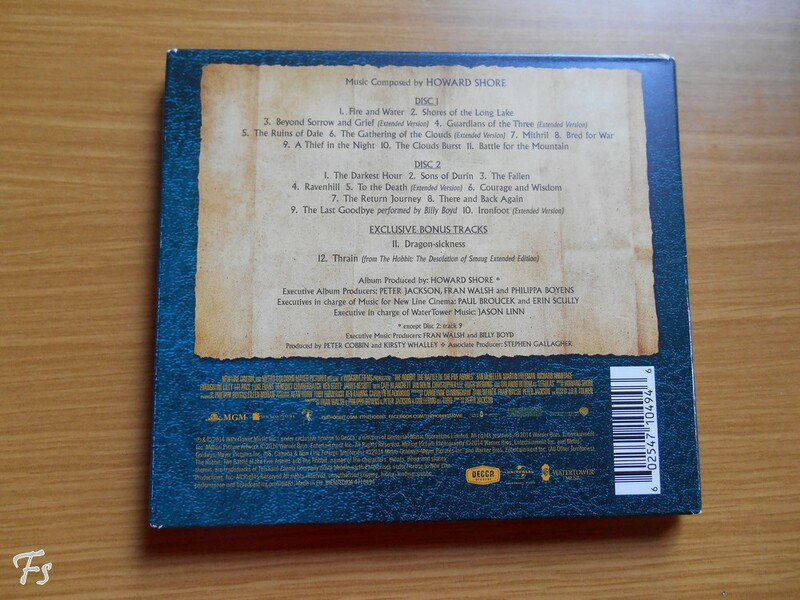 As always it is as perfect as everything else from Howard Shore. 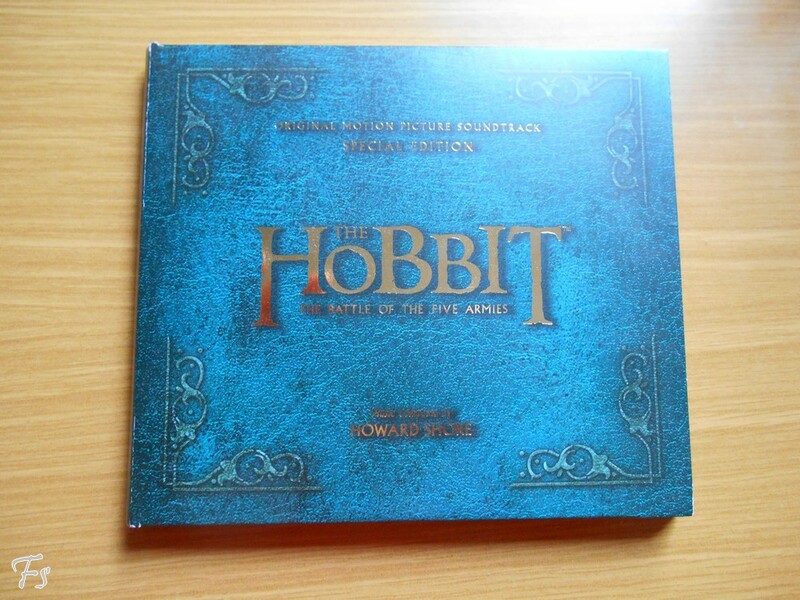 It is always a great time to listen to it and dream of Middle-Earth. My favorite track is Billy Boyd’s The Last Goodbye. I love it so much but also hate it so much, because I could start crying everytime I hear it. Also I don’t want to think about the fact that this is going to be the last soundtrack from Middle-Earth for the next years. I am so grateful for all the moments we got but also very sad that this part of the journey is finished. That song makes me cry too! 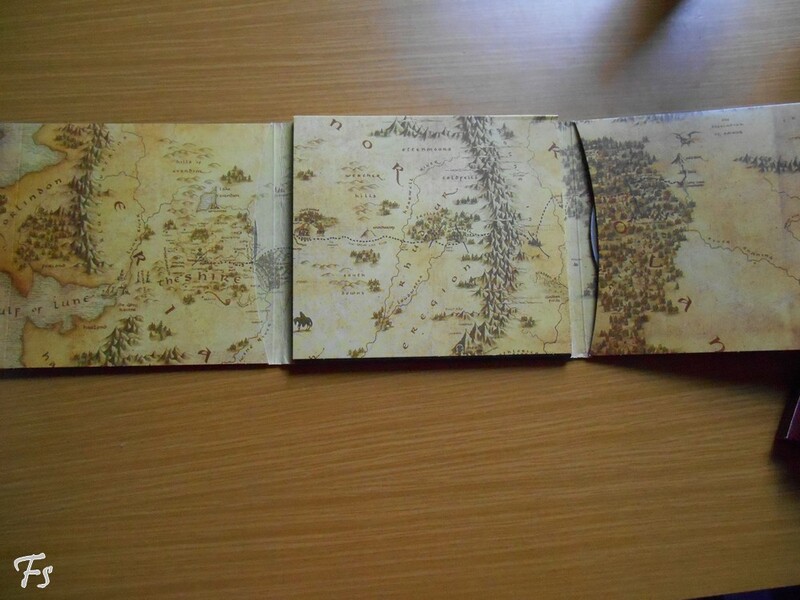 I have a map of middle earth above my desk and when I look at it’s so bittersweet. I guess I’ll have to go do some rereading and rewatching.